Whenever a tourists asks us “What is a good local beer?”, we give them the same answer. 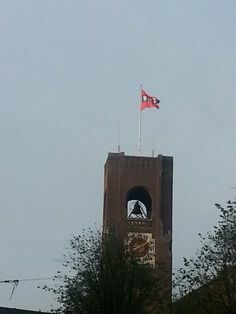 Heineken. This often misunderstood example of Amsterdam humor actually belittles our top position in the beer world. Amsterdam has a strong beer culture, which spawned two top brands in the world. 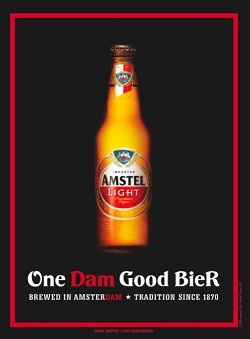 Everybody knows Heineken, and many also know about the brewer’s second big brand, Amstel. 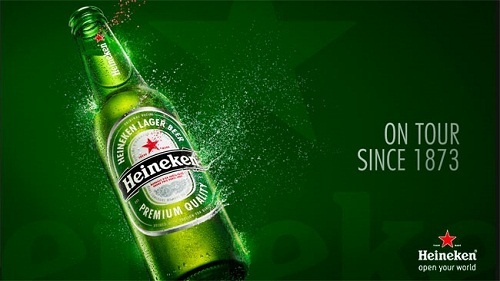 On the list of biggest exported beers worldwide they rank 1st (Heineken) and 6th (Amstel). This is why The Netherlands is the second largest beer exporter in the world (after Mexico, where Heineken produces Sol). 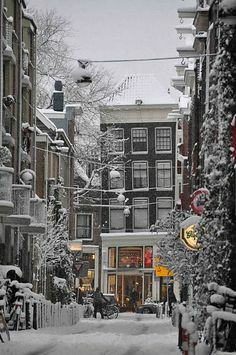 But did you know that there are also many small brewery’s where you can taste Amsterdam beer too? Beer enthusiasts never have to be bored in our city. Read up on all Amsterdam beer options below. As the most international beer brand in the world, the Heineken experience is like the Coca-Cola Museum in Atlanta. You get a tour in the historic brewery, multi media shows about the history of the company and beer and, perhaps most appealing, beer tasting after the tour. 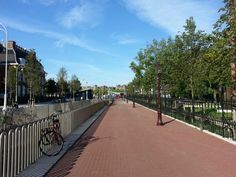 The Heineken Experience is located at the border of the city center and the Pijp. It’s in the middle of a true Heineken enclave with the Marie Heineken plein on the back and the Heineken corporate headquarters at the other side of the canal. 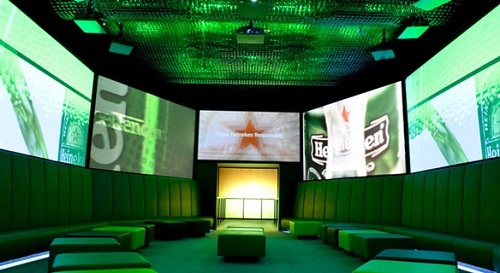 Get more info on the Heineken Experience here. 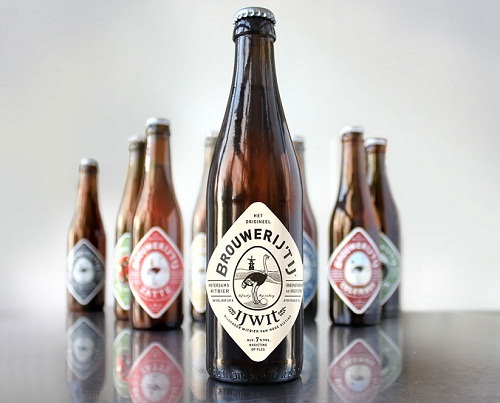 The best known locally brewed beer is available in Brouwerij ‘t IJ. 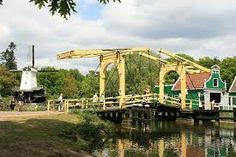 They are famous for the great vibe and probably even more for the large authentic Dutch mill right next to the brewery. It is a good bar to visit and taste the 20 different local brews on offer. Everything is organic and made with Amsterdam love. They also offer food and have a large terrace in the summer. That Brouwerij ‘t IJ is one of Amsterdam’s the most popular bars, even though it’s not in one of the traditional nightlife areas, says it all. Get more info on Brouwerij ‘t IJ here. 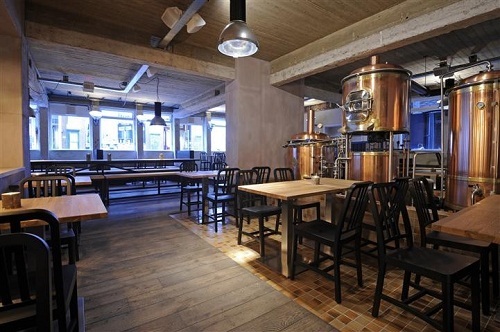 New in town but already very popular is the Bierfabriek (“Beer Factory”). Here you can drink beer with your own taps at the table. They also offer two home brewed beers, which are quite the thing. The Bierfabriek is especially popular for groups of beer enthusiasts but you can also have a lot of fun in this place with 2 or 3 people. The concept of tapping your own beer is unique in Amsterdam. 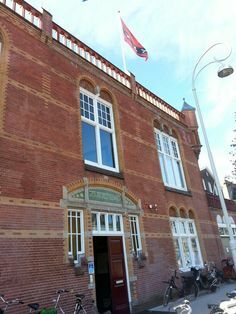 The Bierfabriek is located in the Nes, a 2 minute walk from Dam Square. Get more info on the Bierfabriek here. Another great local bar and brewery is De Prael. 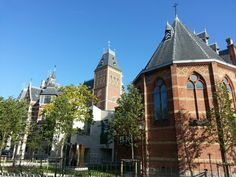 It is located in an historical building in the oldest part of Amsterdam. They offer over 10 home brewed beers. Most are named after famous people from Amsterdam. It’s a fun way to learn about beer and Amsterdam music at the same time. There are many bars in Amsterdam, and all have a couple of beers on tap. Brands you will find on tap are Heineken, Amstel, Jupiler and various other Dutch beers. You will find many Dutch and foreign beers in bottles. Virtually all known Belgian beers are available.